Directions: Take Exit 30 Off Route 2. 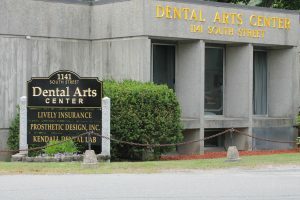 We are in the Dental Arts Professional Building across from the Mobile Station near Genesis Salon. The parking is in the rear and we are located on the 1st floor.